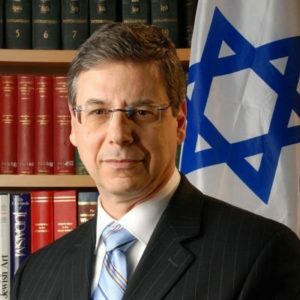 Danny Ayalon is the former Israeli Ambassador to the United States 2002-2006. 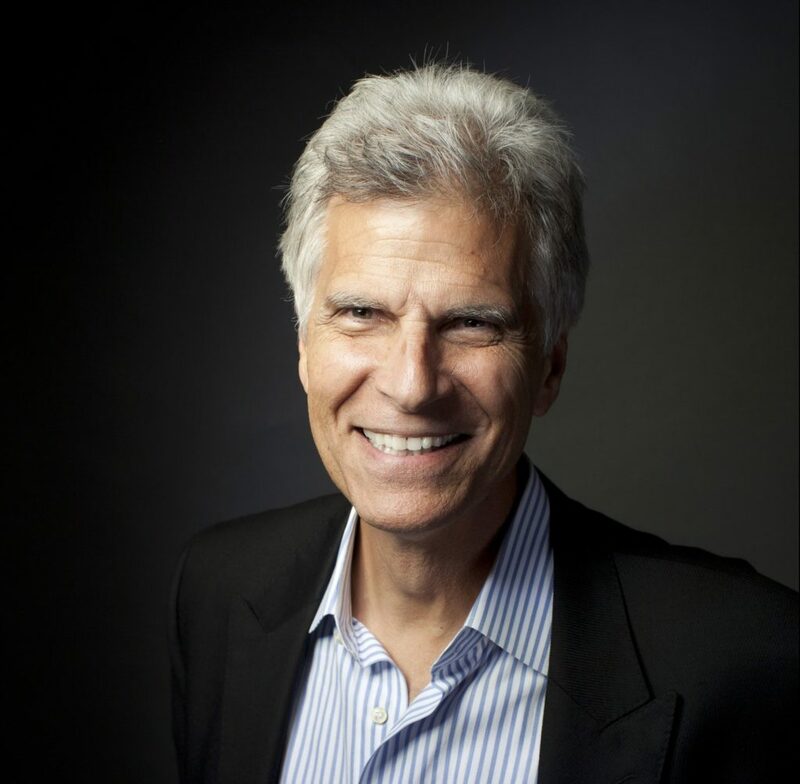 He also served as Deputy Foreign Minister & was a member of the Knesset. Both his parents fought in the 1948 War of Independence. His father fought in the Golani Brigade. His Truth About Israel is a message that needs to be spread worldwide. 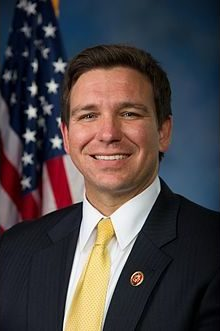 Congressman Ron DeSantis former JAG officer, Harvard Law, & Yale undergraduate – promoted to Lieutenant & worked as JTF-GTMO with the Guantanamo Bay detainees. 2007 assigned to Seal Team One & deployed to Iraq. 2008 appointed by the US DOJ as a Federal Prosecutor He was awarded the Bronze Star Medal & the Iraq Campaign Medal. 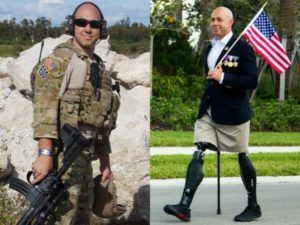 Congressman Brian Mast was a part of Operation Enduring Freedom where he stepped on an IED in Kandahar & lost both his legs – he was also a volunteer in the IDF, awarded the Bronze Star Purple Heart, Defense Meritorious Service Medal & Army Commendation Medal. On September 5th 1972 six members of an Arab terrorist group known as Black September, dressed in Olympic sweat suits murdered 11 Israel athletes. We the Chosen People had our Jewish Olympic hero in Munich on that day in 1972 – he is our final speaker. On that day Mark was surrounded by the US Marines In that Olympics Mark won 7 gold medals and set seven world records. His 7 Golds won in an Olympics lasted as the record until 2008 WOW In his career he won 9 Olympic golds, 5 Pan American Golds, 31 AAU & 8 NCAA titles He set World Records 35 times. 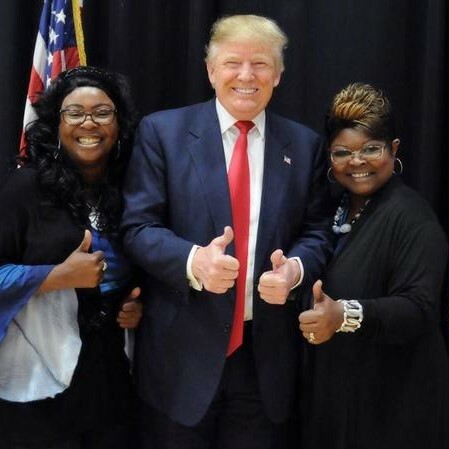 Diamond and Silk, are an American duo that have become YouTube sensations. Also known as Dr. Gina, is a media personality. She is the host of “America Trends with Dr. Gina” on YouToo America network. 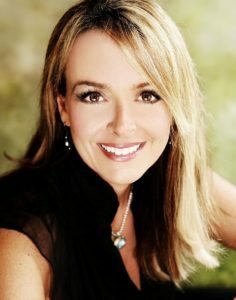 She is a regular guest on Fox News and Fox business, and also appears on CNN, RT, and others. She has appeared on or been cited by a number of major news outlets including the BBC, Time Magazine. 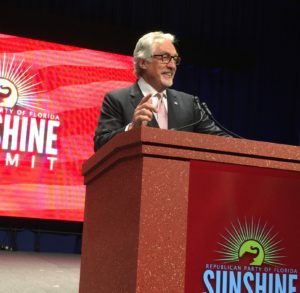 She is considered one of the 100 founding members of the Tea Party movement.